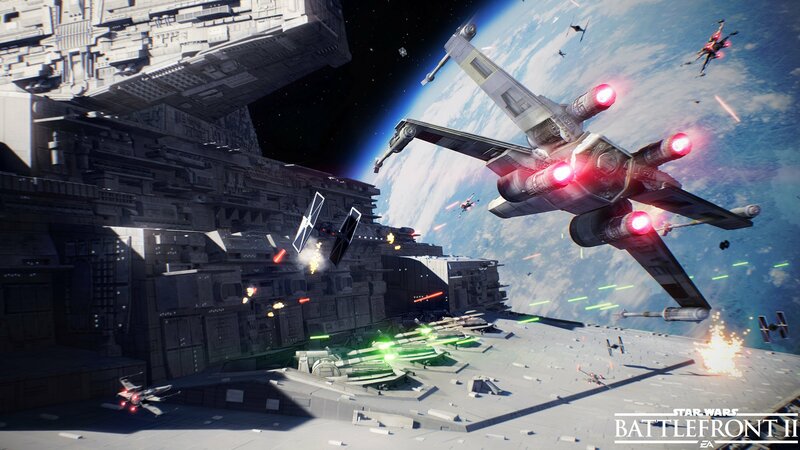 In the 18 months between Battlefront‘s launch and now, Electronic Arts and developer DICE have consistently promised a more robust sequel in the form of Star Wars Battlefront II, thanks in large part to the addition of a fully-fledged single-player campaign. 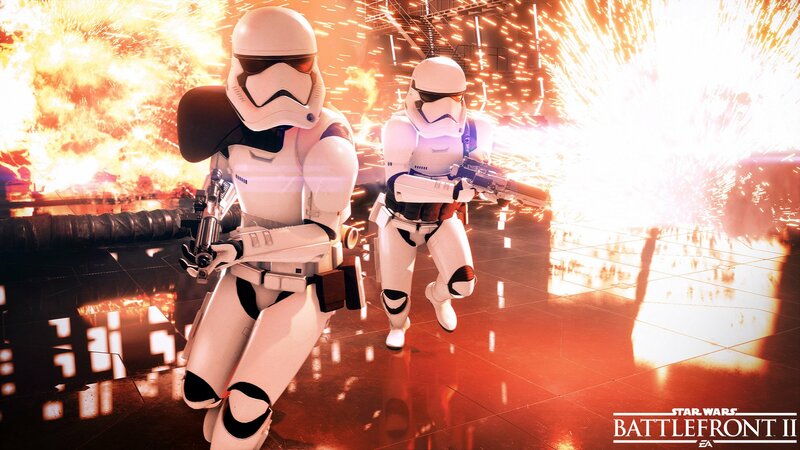 It’s arguably the one feature that was sorely missed from the 2015 shooter, and last month’s Star Wars Celebration brought word that DICE’s follow-up will pull content from all three canonical eras, allowing you to take control of Rey and even the fan-favorite Darth Maul. 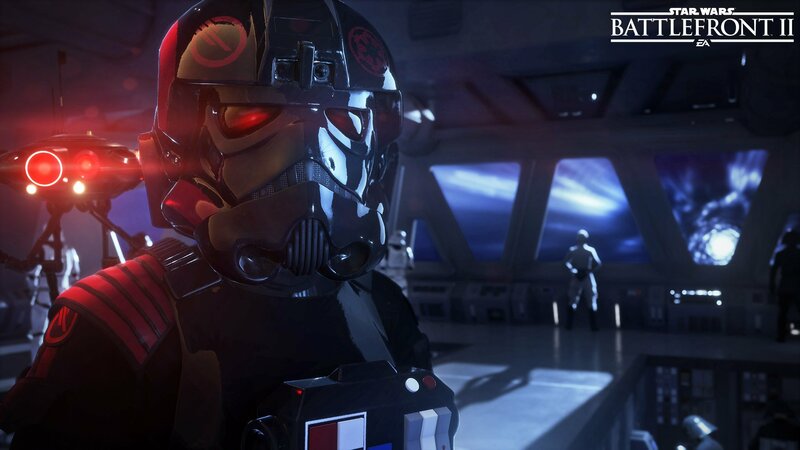 Going one step further, EA boss Andrew Wilson has now claimed Star Wars Battlefront II will come packing “three times the content” of its predecessor at launch, which ought to allay fears that Electronic Arts was planning to lock vast swathes of content behind a Season Pass. 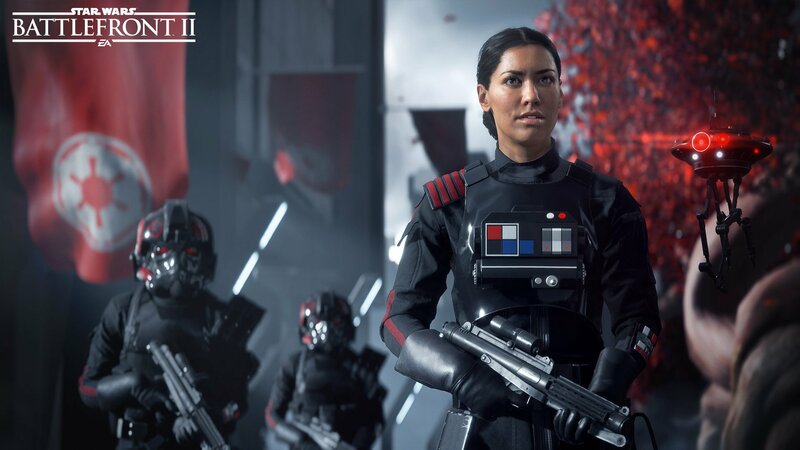 Battlefront II will no doubt offer the premium package on day one – likely a combination of four standalone DLC packs – but Wilson is confident that the upcoming sequel won’t skimp on content on November 17th. 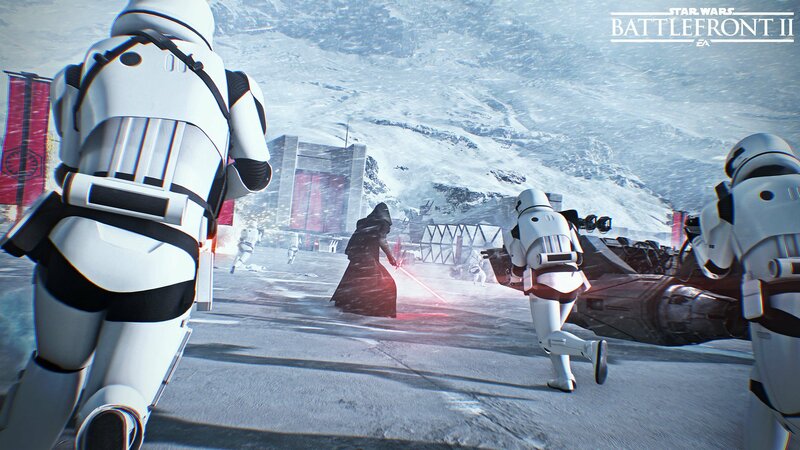 Developed in tandem with EA Motive and Criterion, Battlefront II is expected to showcase its large-scale multiplayer mode in the coming months – EA Play 2017, perhaps? – so stay tuned for more. 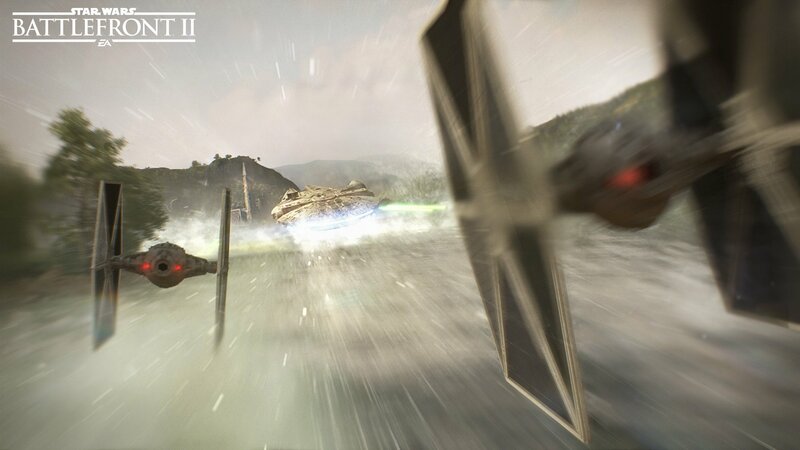 There have also been rumblings of VR support a la Battlefront‘s X-Wing missions, but neither Sony nor EA have confirmed anything just yet. 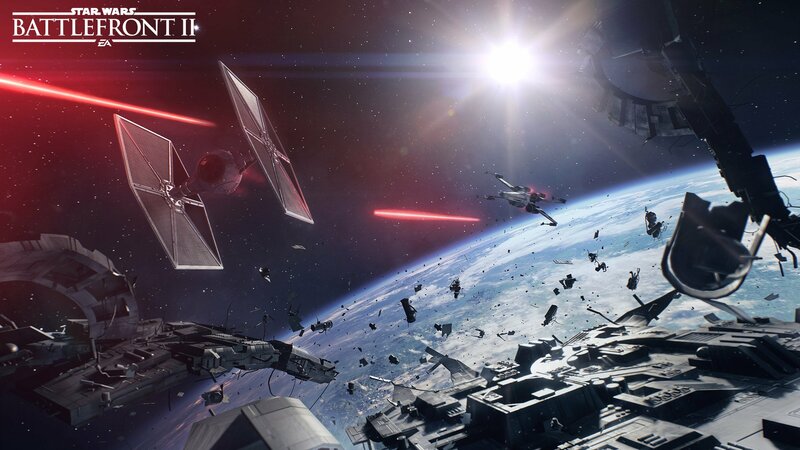 EA and DICE have slated Star Wars Battlefront II for release across PS4, Xbox One, and PC on November 17th, lending you plenty of time to indulge in the super-sleek licensed shooter ahead of The Last Jedi. Look for that one to zoom into theaters on December 15th.